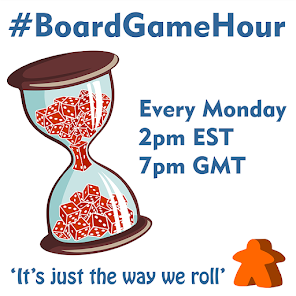 On Monday 15th of Feb our #boardgamehour Twitter chat is all about Pickup & Deliver games. "This mechanic usually requires players to pick up an item or good at one location on the playing board and bring it to another location on the playing board. Initial placement of the item can be either predetermined or random. The delivery of the good usually gives the player money to do more actions with. In most cases, there is a game rule or another mechanic that determines where the item needs to go. Empire Builder is a classic pickup-and-deliver game from 1980 that remains popular today. In this game, players build railroads between cities, and move trains around on the track. Players hold contracts specifying that specific cities demand specific types of goods. To fulfill a contract, a player must travel to a city where that good is available, pick it up, and deliver it to the destination city. When the player completes the contract, the player receives money as specified on the contract." Q1: How would you describe the a pickup & deliver mech to someone new? Q2: How many pickup & deliver games have you played? When was the last time? Q3: What do you like about the Pickup & deliver mech? Q4: What don't you like about the pickup & deliver mech? Q5: Are there any Pickup & Deliver games that are not transport themed? Q6: If Pickup & deliver can become repetitive, what games fix that? Q7: What games use Pickup & Deliver as a side mech, not its main focus? Q8: What are your top 3 Pickup & Deliver games? Q9: Side Topic: Romanic games.. Do you play games with your partner? 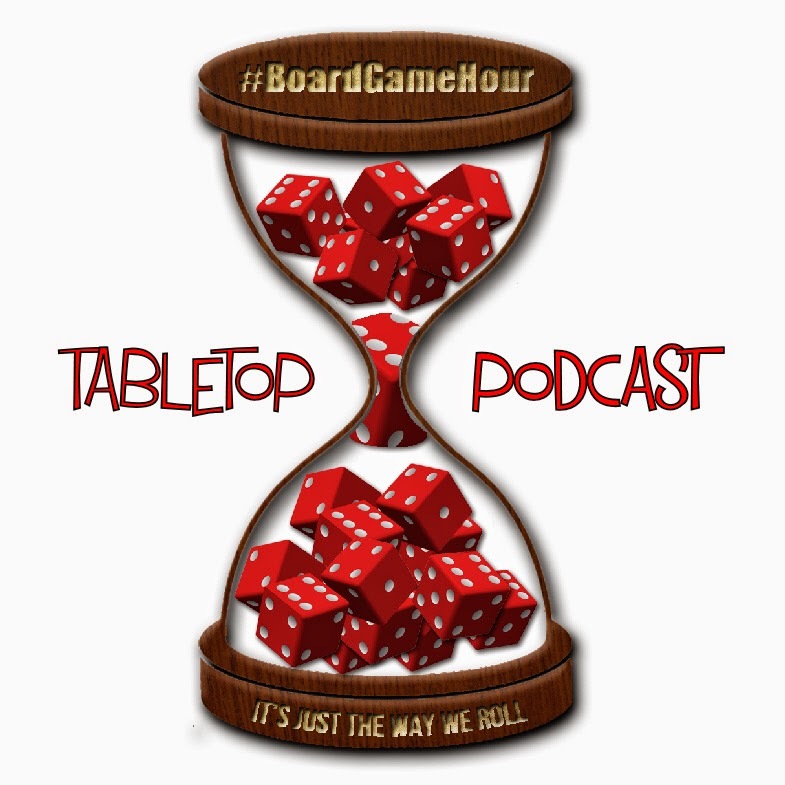 Q10: What are the best games for a date? Q11: What are the best games for a double date?